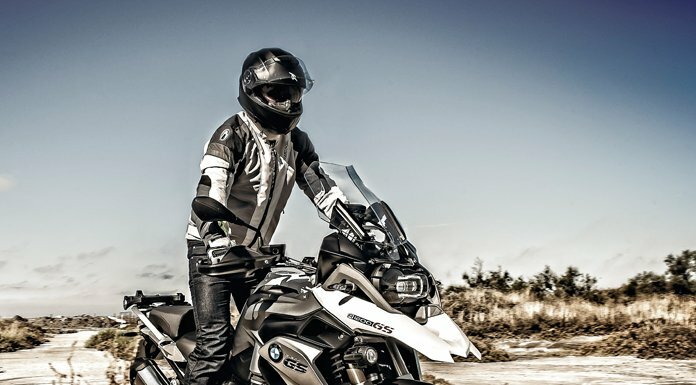 Lightweight, moisture-wicking motorcycle long pants with good thermal management properties for everyday riding. Flat seams and flat boxer style waist band ensure extra riding comfort. Easy to wash and fast drying, these are ideal for touring: wash out, leave to dry, wear by the morning! Suitable for all weather conditions.